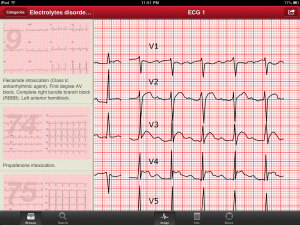 The ECG Collection is an iPad app developed by Goyman.com SA. 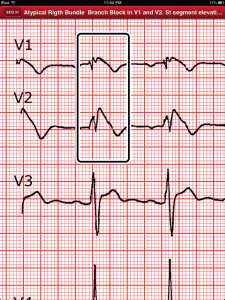 If you’re the kind of person who compulsively checks WebMD or you simply just want to keep tabs on your health, this electrocardiogram (ECG) app can provide a useful informational service. 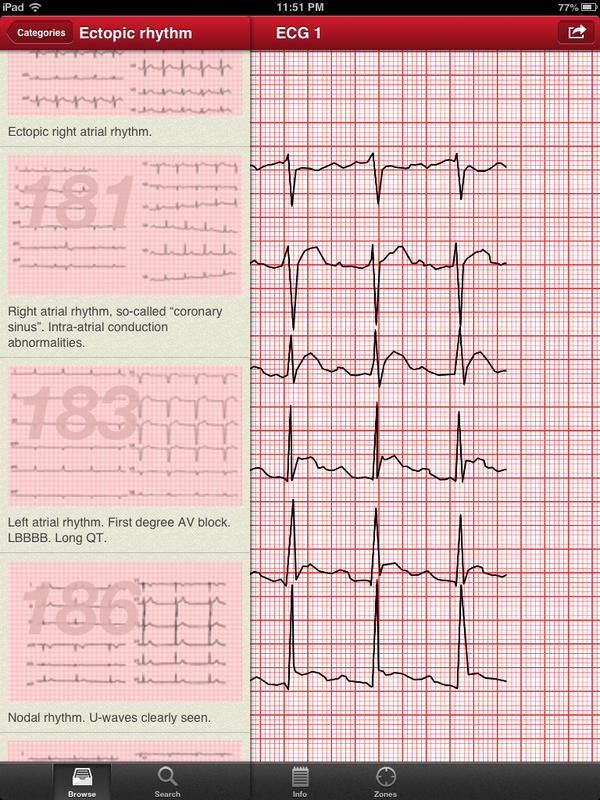 Designed to develop and improve your ECG skills, The ECG Collection provides a variety of example electrocardiograms presented with a description, a diagnosis, and comments. 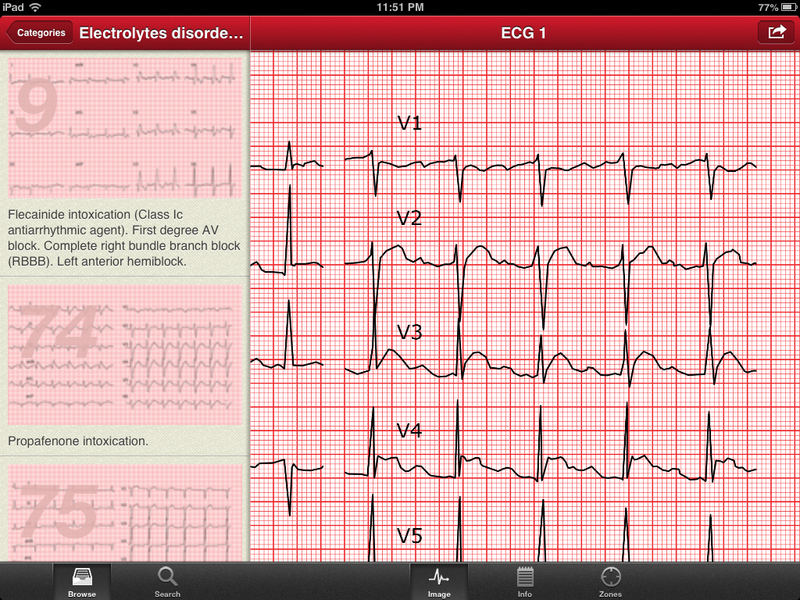 Despite the fact that ECG technology is over 200 years old, this iPad app makes this technology feel cutting edge. This app has English, French and German localization, and you can export high-quality PDFs of each read-out. The app itself is extremely simple to navigate, and you can see what common heart issues like arrhythmia or even a pacemaker can do to the readings. 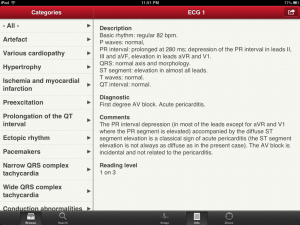 The app looks good on an iPhone, but it is much better experienced on the iPad’s larger screen. 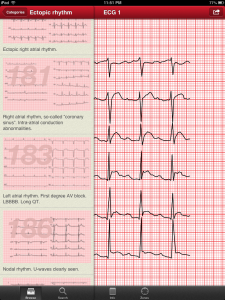 Available for a limited time only at this low, low price, The ECG Collection benefits students and trainee doctors, as well as trained practitioners and cardiologists. This app will also interest budding young students considering a college degree in nursing or medicine. And of course, curious and inquisitive laypeople can also benefit from learning more about your heart health. After all, if you’re thinking about your heart, you’re probably going to start eating better and exercising more. There’s another benefit for laypeople who purchase this app. If you have a parent, sibling, or loved one in the hospital due to heart problems, the ECG Collection can help you feel more informed about the care that person is being given. Hospitals are scary places: this app can help doctors and non-doctors alike. 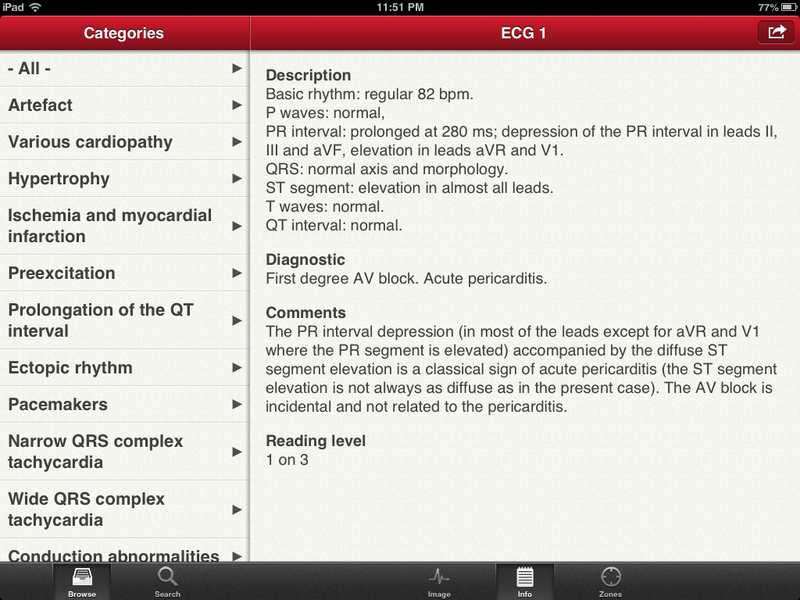 This app seems like a niche tool, but this ECG iPad app is of surprising interest to all kinds of people. 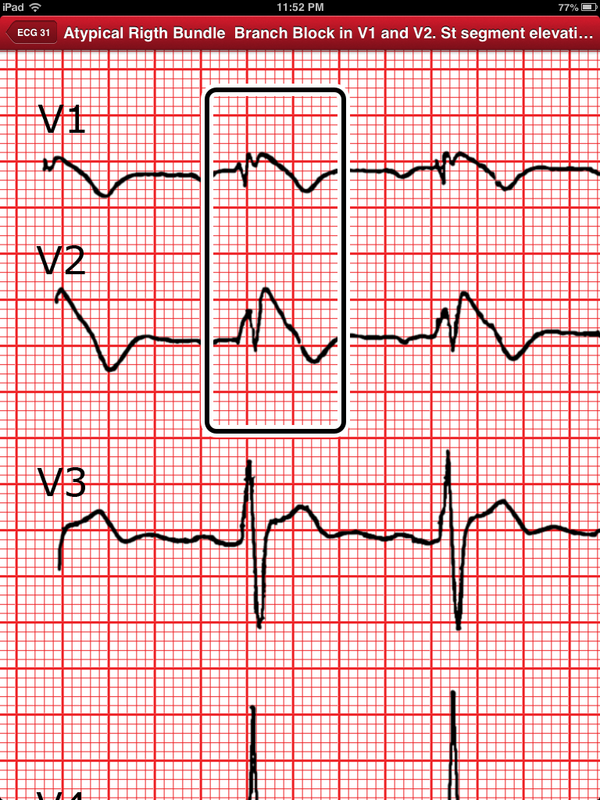 The ECG Collectionis compatible with iPhone 3GS, iPhone 4, iPhone 4S, iPhone 5, iPod touch (3rd generation), iPod touch (4th generation), iPod touch (5th generation) and iPad. Requires iOS 5.0 or later. This app is optimized for iPhone 5.